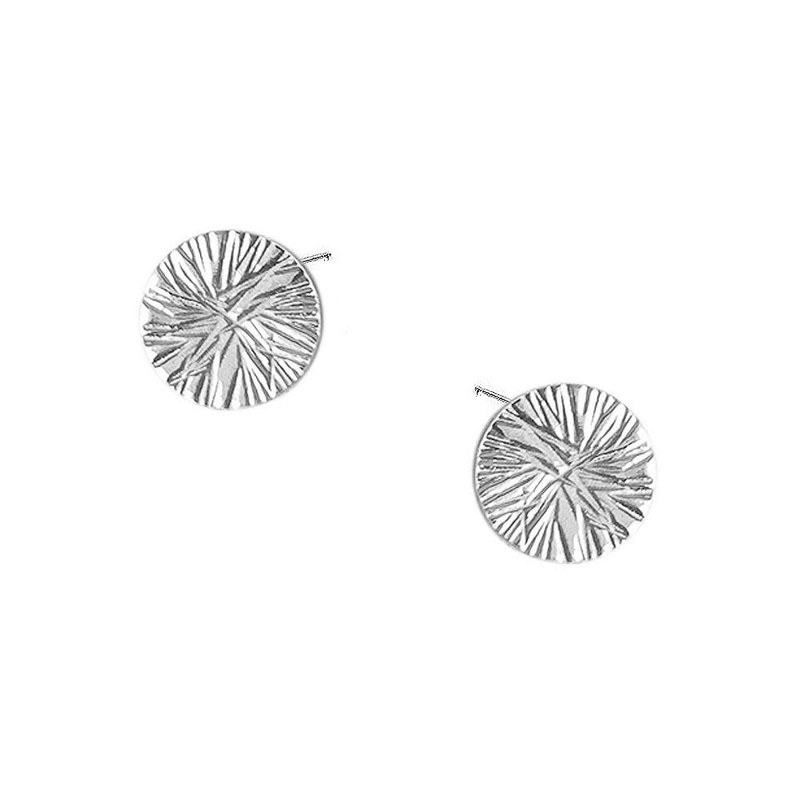 These full circle textured stud earrings are perfect for every day. Handmade with sterling silver or 14K Gold Fill. 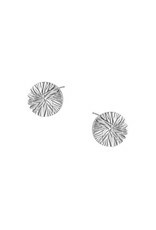 Earrings measure approx 12mm and are flat discs with the post toward the top of the circle, rather than directly in the middle.